Secularism must be the most misunderstood and mangled ism in the American political lexicon. Commentators on the right and the left routinely equate it with Stalinism, Nazism and Socialism, among other dreaded isms. In the United States, of late, another false equation has emerged. That would be the groundless association of secularism with atheism. The religious right has profitably promulgated this misconception at least since the 1970s. Claiming that secularism and atheism are the same thing makes for good culture warrioring. The number of nonbelievers in this country is quite small. Many Americans, unfortunately, harbor irrational prejudices toward them. By intentionally blurring the distinction between atheism and secularism, the religious right succeeds in drowning both. Let’s start with some brief definitions. Atheism, put simply, is a term that covers a wide variety of schools of thought that ponder and/or posit the non-existence of God/s. Among scholars there is a fascinating debate about when precisely atheism arose. One compelling theory (see writers like Alan Kors and Michael Buckley) is that nonbelief as a coherent worldview developed within Christian theological speculation in early modernity. Secularism, on the other hand, has nothing to do with metaphysics. It does not ask whether there is a divine realm. It is agnostic, if you will, on the question of God’s existence — a question that is way above its pay grade. 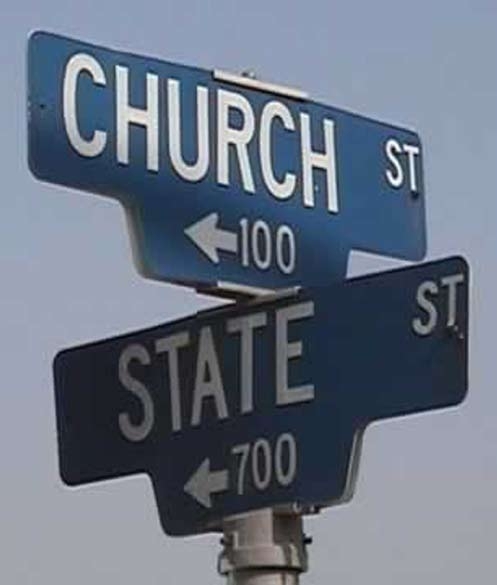 What secularism does concern itself with are relations between Church and State. It is a flexible doctrine that can embody a lot of policy positions. Strict separationism is one, but not the only, of those positions. At its core, secularism is deeply suspicious of any entanglement between government and religion. Secularism needs to be disarticulated from atheism for a variety of reasons. First and foremost, these two isms are simply not synonyms. One concerns itself with primarily with politics, the other with (anti-) metaphysics. They have different concerns, intellectual moorings and histories (though, interestingly, it may be that both emanated from Christian theological inquiry). Finally, we need to distinguish secularism from atheism because some atheists, of late, have taken a regrettable anti-secular turn. 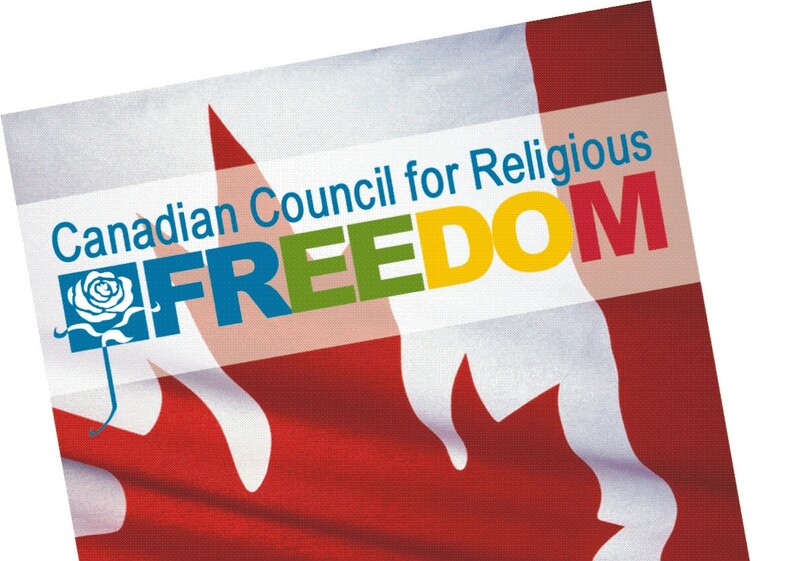 True, secularism is a proponent of religious freedom and freedom from religion. It sees the “Church” as a legitimate component of the American polity. It doesn’t view religion as “poison” (to quote Christopher Hitchens) or hope for an “end of faith.” As noted earlier, secularism has no dog in that fight. Most atheists, of course, are tolerant to a fault and simply wish for religious folks to reciprocate (and most do). Yet as long as some celebrities of nonbelief continue to espouse radical anti-theism (in the name of “secularism,” no less) the future of secularism is imperiled. ← The Face of the Future?